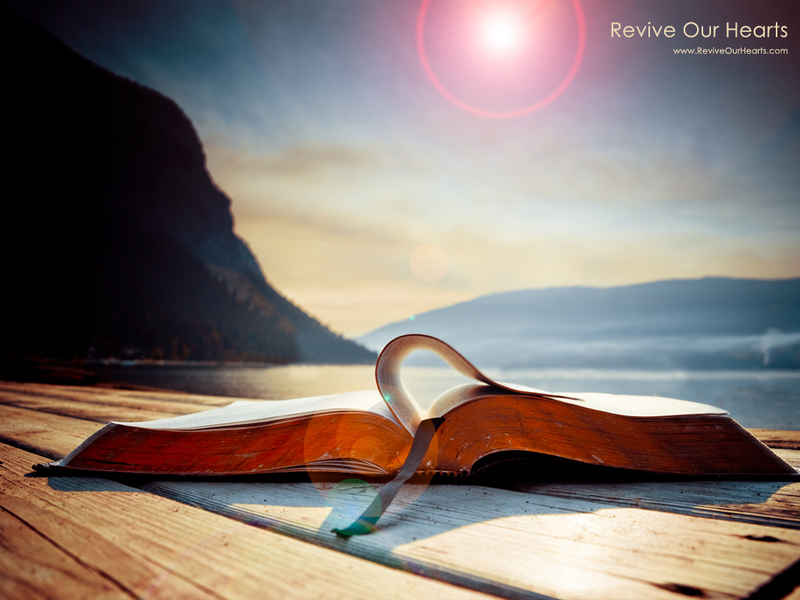 March 2011 Archive reminder…God continues to break, mold and refine us for his glory. His plans are greater than ours. Amen and Amen, Terra. Thank you. Amen. Anytime Steven. God is beyond gracious to us. You are welcome! And Amen to His higher ways. None could ever compare. Ever!! Dearest Terra, a wonderful mediation, especially during this blessed season of Lent. I would so love for you to check out my Lenten Journey post of 02/29/2012 at http://granbee.wordpress.com, as it ties in so closely with your reblogged post here today. Compassion and mercy are fruits of the Holy Spirit and greatly to be desired and developed within all the faithful! PraiseBe!